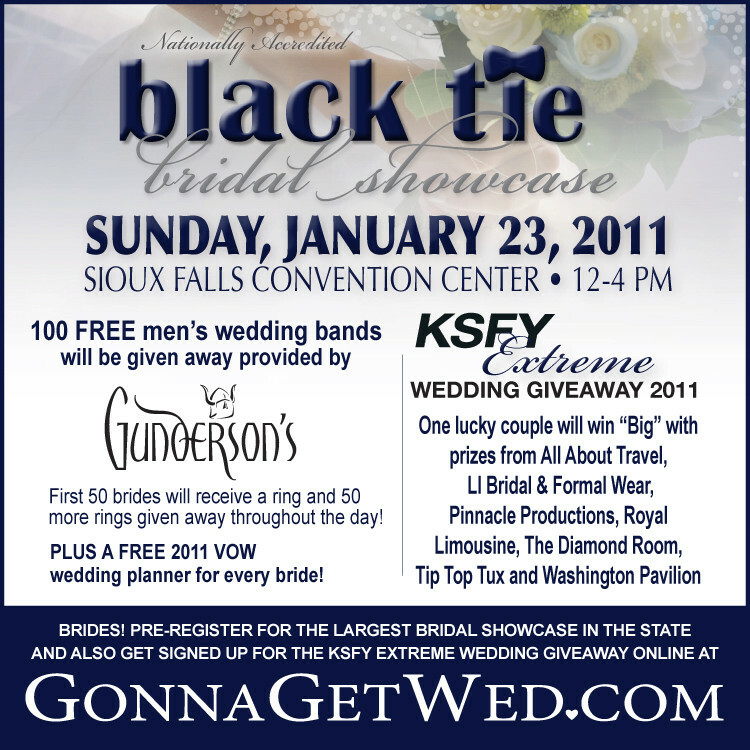 To all of those eager brides out there, the Winter Black Tie Bridal Showcase is going to be held this Sunday, January 23rd at the Sioux Falls Convention Center. I will be providing some over-the-top flower arrangements for Envision Wedding Studio. And since I can’t tell you this year’s theme for the table, you will just have to make sure to stop by and see it for yourself. Can’t wait to see you there! Posted in Wedding Flowers and tagged black tie bridal showcase, centerpieces, envision wedding studio, sioux falls convention center, sioux falls flowers, sioux falls wedding flowers, sioux falls weddings, south dakota flowers, south dakota wedding flowers, south dakota weddings.